A 30-mile road, known at the Newfound Gap Road, passes through the Great Smoky Mountains. You may be familiar with this road because you use it from time to time. Well, it is time for you to explore the Great Smoky Mountains as opposed to just passing through it. This national park receives more three times more visitors than Yellowstone Park does because it has a unique and awesome experience to offer its visitors. More specifically, it hosts about 9 million visitors every year. Visiting the park will not cost you anything, as admission into it is free. Here are some reasons why you shouldn’t drive through Smoky Mountains National Park. Camping is always a great idea. It gives you and your family time to bond with each other and with nature. You no longer have to worry about the hustle and bustle of the outside world as long as you are camping in the Great Smoky Mountains. This park has 10 camping grounds. You can go for tent camping or opt for an RV. You can also decide to go with a camper. The choice is yours. You should read ‘Family Fun in the Smoky Mountains’ if you are new to camping. This book has great ideas on how you can make camping fun, educative, and unforgettable. Hiking is a wonderful physical adventure that you, your friends, and your family members would love. You can even hike to a waterfall so that you can rest near cool waters after a long trek. Remember, this national park offers you 20 waterfalls so you can pick any one of them will the shortest or longest trek. You can also choose one based on the scenery along the way as you hike towards it. Safety comes first so make sure that you do not climb rocks near waterfalls. These rocks are slippery and you might fall if you step on them. When was the last time you saw a salamander. This national park has a nickname attached to it. People call it ‘the Salamander Capital.’ This nickname stems from the fact that the Great Smoky Mountains host 30 species of salamanders. No other region in the world boasts of such a high number of salamander species concentrated in one area. This national park also offers you a chance to see an elk. 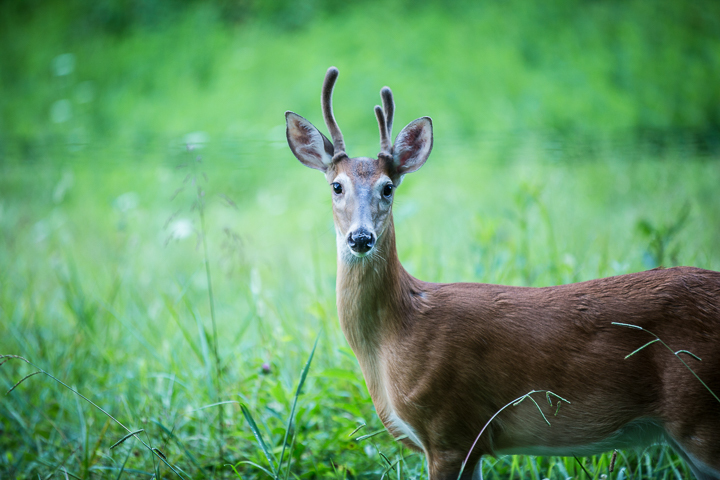 Humans nearly wiped out Elks in wave after wave of hunting raids, but these majestic creatures are making a comeback in the Great Smoky Mountains. Make sure that you catch a glimpse of these rare and precious animals. These are just some of the adventurous things you can do when visiting the Smoky Mountains. However, you can do many other things. For example, you can go horseback riding or fishing. You can also visit historic sites such as cabin, schoolhouses, gristmills, and churches built by settlers. Kids can also become Junior Rangers. You can get an official booklet for Junior Rangers at only $2.50. Being a ranger will be an awesome experience for your child. Paul Bunyan was so gigantic at childbirth, it took five worn out storks to carry him to his folks. When he was a week old, he fit into his dad’s garments. He ate 40 bowls of porridge a day. He got a major blue ox named Babe for his first birthday. Babe developed so big that her strides around Minnesota made the state’s 10,000 lakes. Also, Paul made the Grand Canyon essentially by dragging his hatchet behind him. 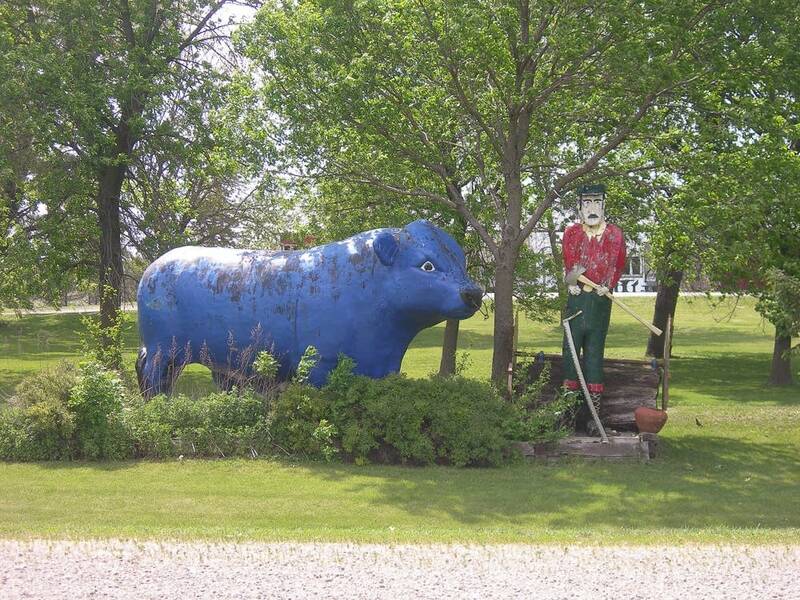 As a team, Paul and Babe the blue ox were phenomenal lumberjacks. 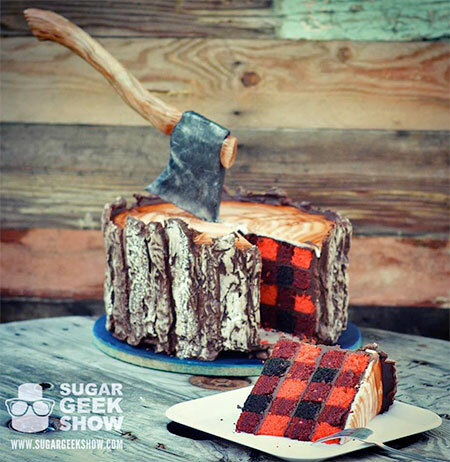 Renowned for his superhuman labors and other inordinate exploits, Paul Bunyan is a legendary lumberjack in American folklore. According to lasting tradition, the time-honored man of extraordinary power and grit is normally accompanied by the equally mystical Babe the blue ox. While the great character originated from the tales of North American lumbers, his name was not widely known until popularization by William Laughead in a 1916 advert for the Red River Lumber Company. Since that time, the fictitious figure has been universally used by musicians, literary composers, as well numerous globally celebrated actors and film stars. In addition, his imaginary image is prominently displayed in many places across North America. 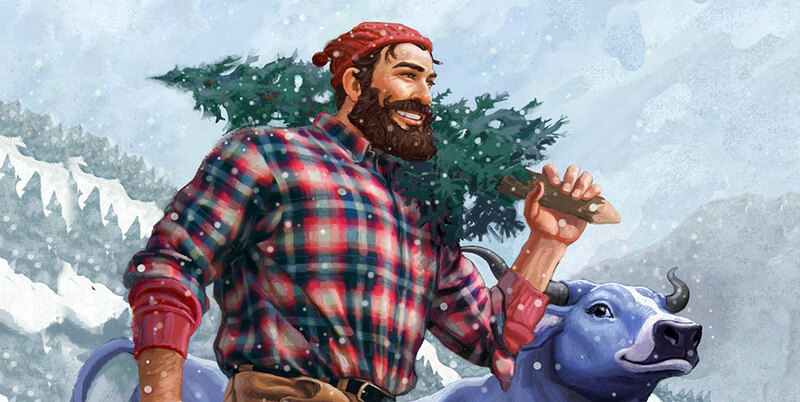 Despite his beginnings, Paul Bunyan is still one of the quintessential saints of American old stories. Why else would no less than six towns in the United States claim him as their own? Paul Bunyan and Babe the blue ox are the names of two statues of the extensively admired American folk hero Paul and his ox. 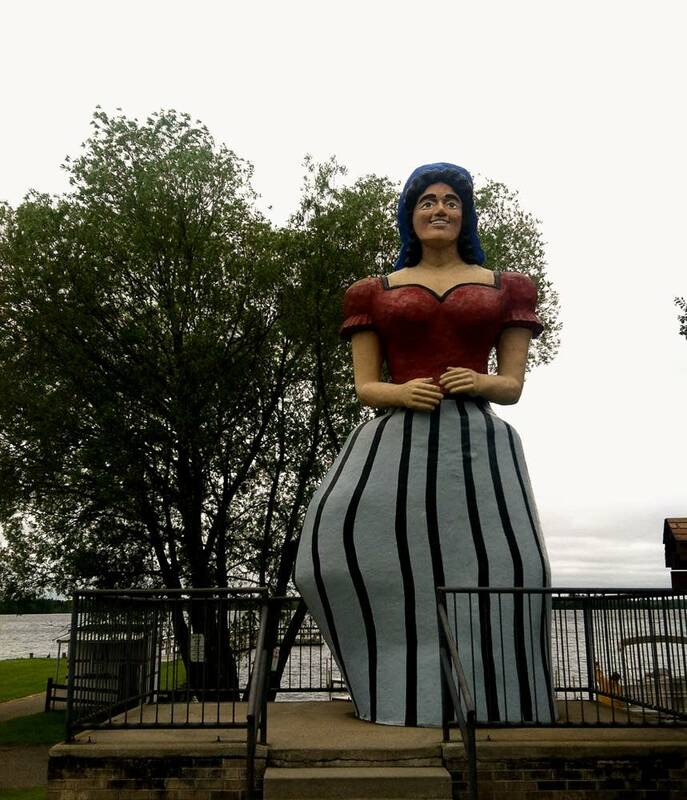 These two landmark figures are located in Bemidji, Minnesota. Due to their international and regional significance, the two statues were set aside as National Register of Historic Places in 1988. Motivated by the continual influx of outsiders coming to get a glimpse of these historic monuments, the city of Bemidji has developed to cater to the needs of the visiting sightseers. For instance, the area around the hero’s awe-inspiring figure is home to many state-of-the-art resorts and cottages. As a result, Bemidji is now classified as one of the most important tourist centers in the country. 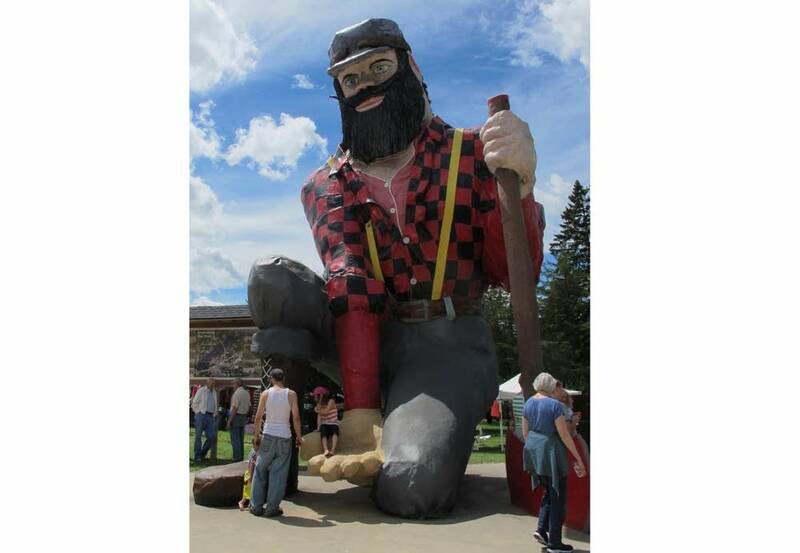 Paul Bunyan stands roughly 18 feet (5.5 m) high and measures about 5 feet (1.5 m) across at the base. The measurement from head to the heels is 3 feet (0.91 m). On the other hand, the blue ox, Babe, is an estimated 10 feet (3 m) in height and 8 feet (2.4 m) across at its front hooves. The length from nose to back measures an estimated 23 feet (7.0 m). 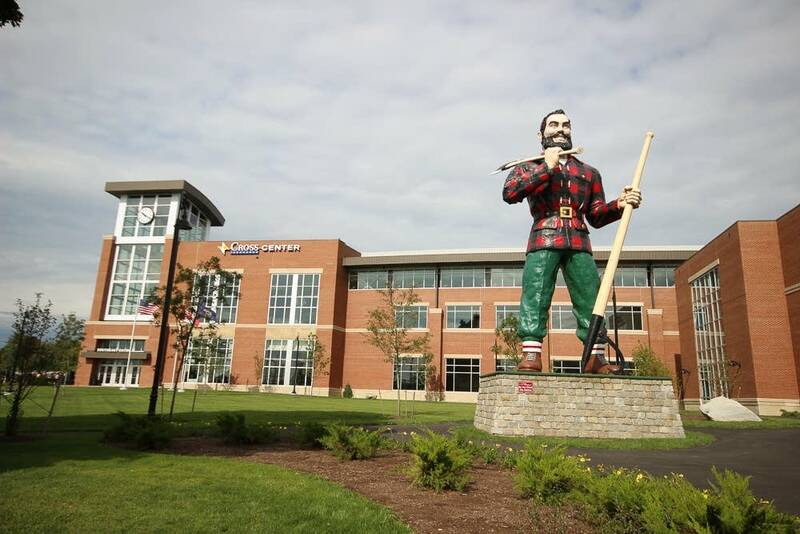 FUN FACT: In case you’re going through Bemidji, Minn., on a Wednesday, you’ll see loads of individuals dressed like loggers, in black and red plaid. 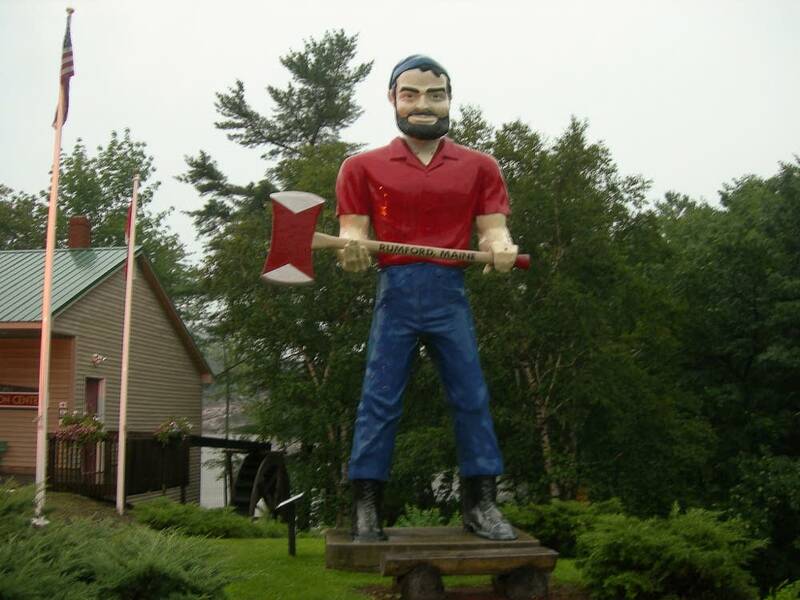 The official name is “Paul 2006,” a larger than life 25-foot-tall statue of a fatigued, shoulder hanging Bunyan, his axe obviously too tired for him to lift off the floor. It remains solitary in a lush field (all trees securely out of range) and was made by craftsman Tony Tasset, who later manufactured a mammoth eyeball in St. Louis. 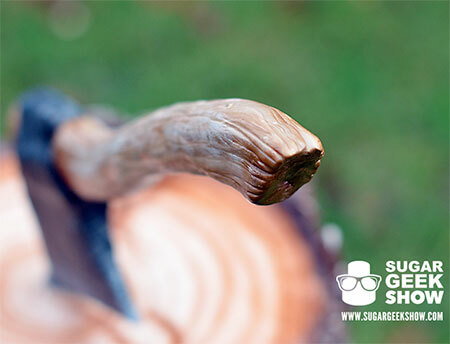 Maybe poor Paul is simply drained: cleaving down timberlands is diligent work. 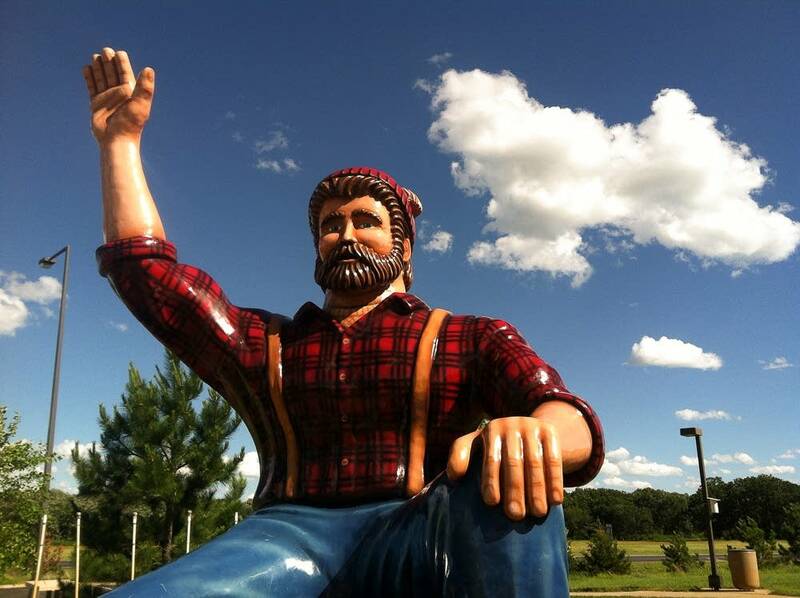 In Brainerd, there’s a 26-foot tall, 5,000-pound Bunyan statue at the Paul Bunyan Land amusement park with a moving head, arms and eyes and who greets visitors by name. This statue was originally part of the Chicago Railroad Fair in 1949 and was moved to Brainerd in 1950. FUN FACT: He’s still wearing his original pants and shirt, under the new ones, from 1949. Middle of Minnesota, the city of Akeley (pop. 432) has a 25-foot-tall Bunyan with an outstretched palm sufficiently low enough for guests to it into the palm for a photograph. They were installed in the mid-1980s. The Bunyan statue underwent repairs in 2002 after being vandalized and knocked over. Paul has since been replaced with “Tall Paul.” The same local firefighter (now retired) who fixed the Bunyan statue built the new one that’s about 3 feet taller than the previous one (which was about 10 feet). 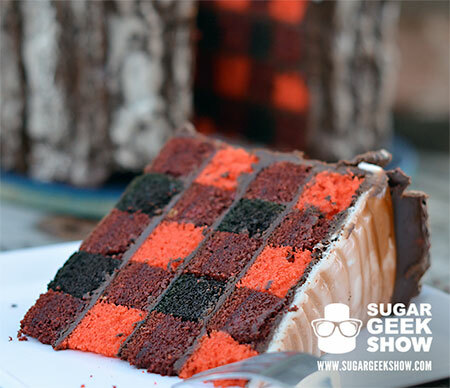 It was at Sandie’s Log Cabin restaurant for the first 25 years of its existence. 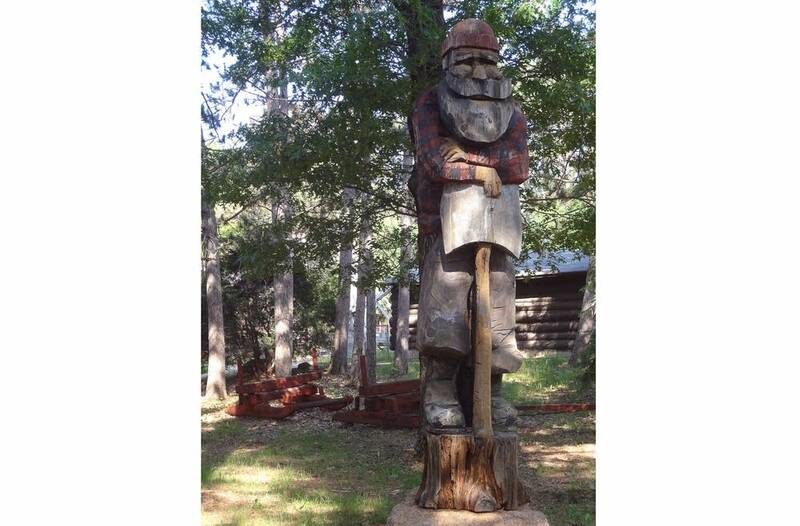 A few years ago, after the restaurant was sold, the new owners redecorated and returned the statue to Vienneaux, who gave it to the Paul Bunyan Logging Camp Museum. 9. Paul Bunyan and Babe in southern Hancock County, Iowa. Once called the “Lumber Capital of the World,” Bangor, Maine, is fighting for the bragging rights that they claim to be his birthplace. 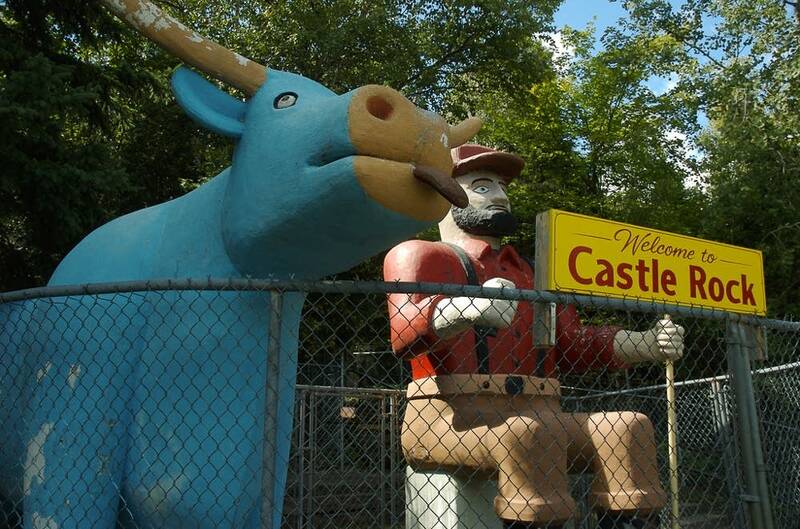 Now, Bangor is considering whether the blue ox should join the legendary logger. 11. 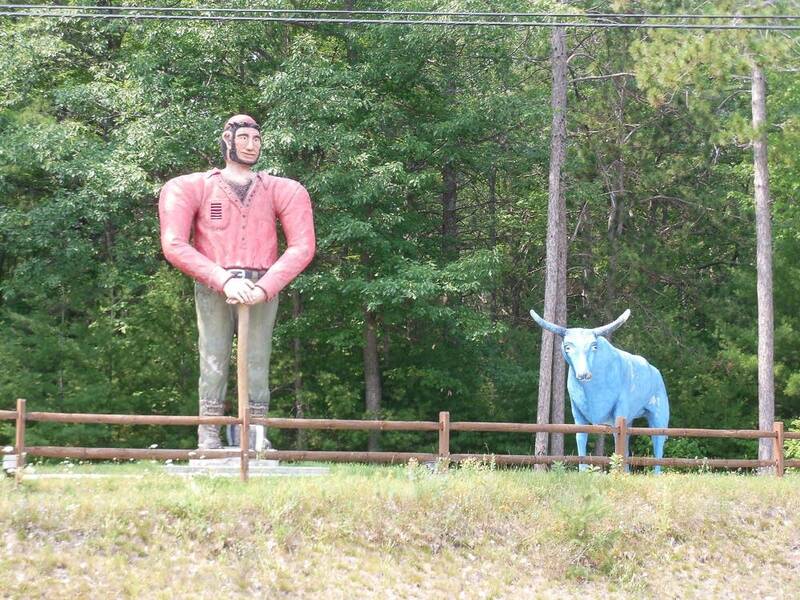 A Paul Bunyan statue in Rumford, Maine. 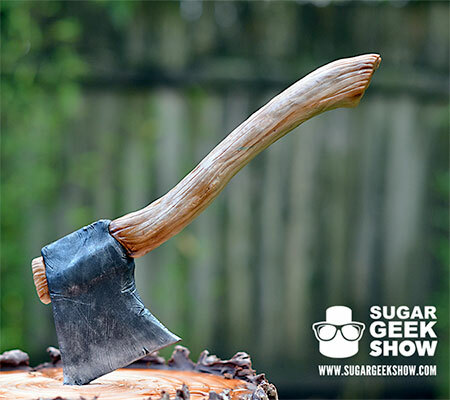 At the Trees of Mystery in Klamath, California, there’s a 49-foot-tall Bunyan inclining toward this hatchet with a 34-foot tall Babe the blue ox close by. This Bunyan has been winking, swiveling his head and “talking” to bystanders by means of a concealed open location framework since 1961. This Bunyan is nearly 50 feet tall, with a 35-foot Babe. Both weigh a hefty 30,000 pounds. In 2007, Babe’s 1,000-pound, 9-foot-wide head tumbled off due to rain harm. It has since been supplanted and fortified. The 31-foot-tall statue was erected in 1959 to mark Oregon’s centennial and the state’s timber industry. It was added to the National Register of Historic Places in 2009. The area around Westwood is Lassen Volcanic National Park, a 106,372-acre park with over 150 miles of hiking trails. But maybe the most exciting part of the park is Lassen Peak. In 1915, 9 years after Paul Bunyan’s story was first told, Lassen Peak exploded and scattered ash for over 200 miles around. The park is still full of active hydrothermal areas and sputtering fumaroles throughout. 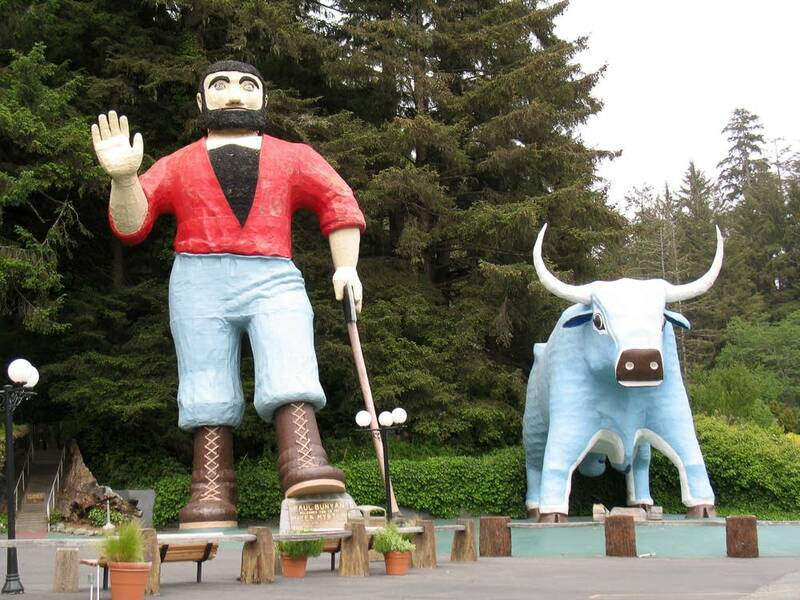 This Paul Bunyan statue was originally installed at a gas station in San Francisco. Don Parks bought the statue in 1969 and moved it to Phoenix. At that point, the statue’s feet were cut off. Parks added new feet and a base. Many of these fiberglass statues were cemented in place for stability which required sawing off their feet when they were moved. That was most likely the case with this statue. The statue’s right eye was also damaged at some point. At some point, Parks sold the statue to a shoe store. When the store closed, the statue was sold to Lumberjack Building Materials. The photos from 2006 above were taken there. When the lumber store closed, Parks bought the statue again. 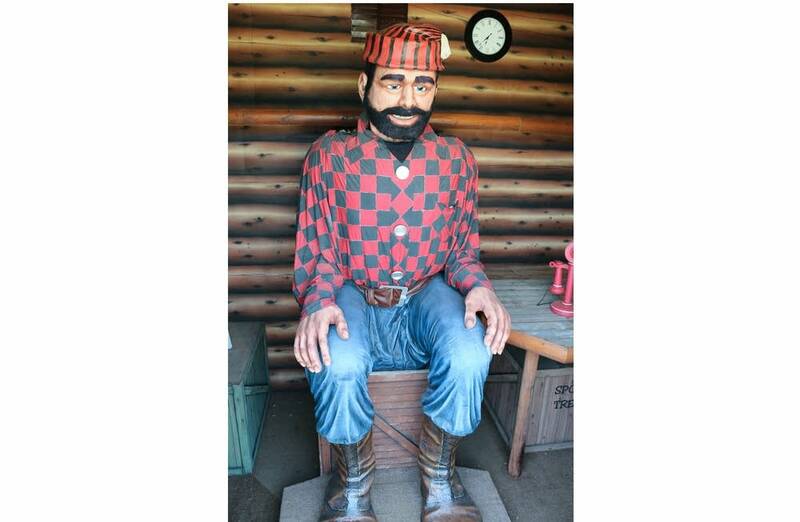 In 2007, it was moved to his front yard where it is part of his collection of fiberglass statues and other objects. For more, see this website. 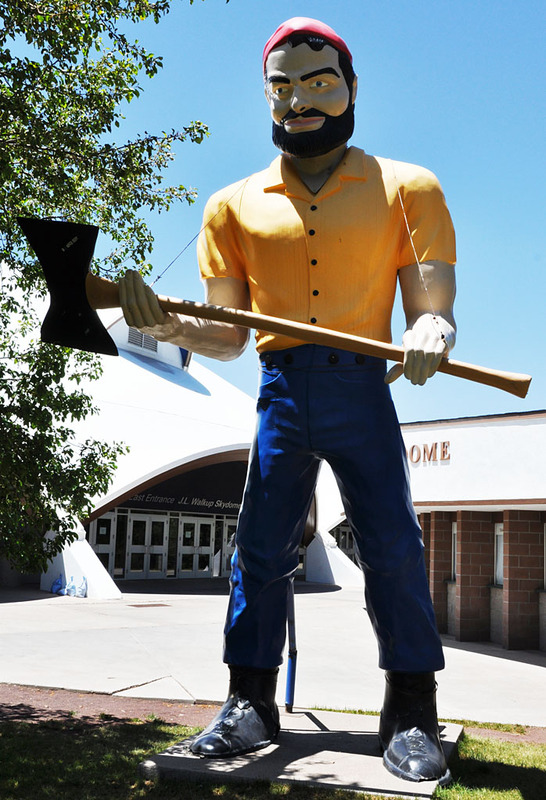 This Paul Bunyan statue was installed here at Don’s Hot Rod Shop in 1964. In 2011, the statue was repainted. 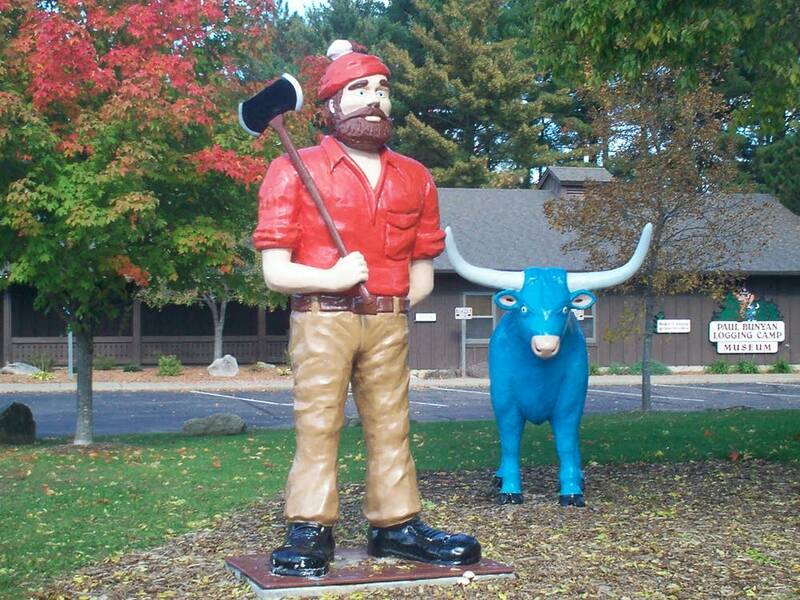 This Paul Bunyan statue beat nearby zoning laws by holding a banner. It was viewed as a flagpole as opposed to a sign. Initially, the statue remained before tire stores in Bristol and Plainville, CT. He was moved here in the late 1970s. 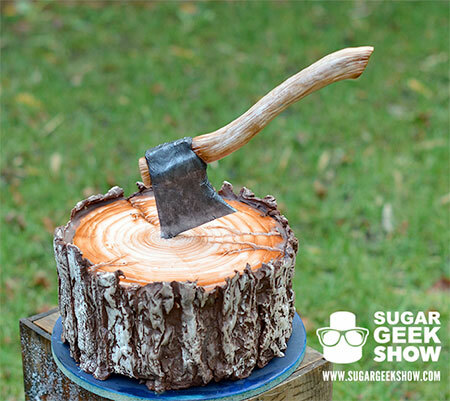 Around then, the proprietors of House of Doors worked a tree benefit so the Paul Bunyan was a suitable notice. In 2006, his upper middle was either expelled or tumbled off. The jeans in the primary photograph were all the while remaining independent from anyone else in 2007. By 2009, the statue was totally reestablished. His flagpole now takes after only a bit of funnel. Paul Bunyan is indisputably one of the most cherished folklore heroes, not only in the United States but also across the entire world. In a similar vein, the woodsmen’s giant lumberjack tale that birthed this indelibly fabled character remains one of the most enduring fictional accounts in oral literature. 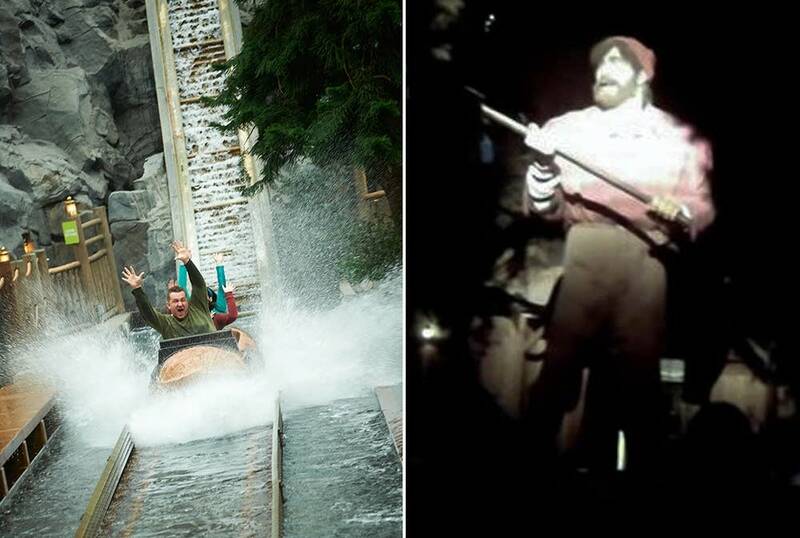 As for the thrilling statues – Paul Bunyan and Babe the blue ox – the extraordinarily toured and surpassingly photographed historical figures are, just as the Kodak Company fittingly put it, the most extensively photographed artistic structures in the US, if not throughout the whole world.